The Great British Expos. Regional business shows. Last year Great British Expos welcomed 600 exhibitors, 5900+ delegates, 35 Keynotes and 30 business workshops. Join us and drive your business to the next level. A great opportunity to drive sales, build networks and learn. Known as the Silicon Valley of Europe the Thames Valley is the best place to meet new prospects and find new sources of revenue. An inspiring exhibition in the heart of the United Kingdom, the Midlands Expo is the region’s largest one day business event, attracting 100’S of delegates from every kind of business imaginable. 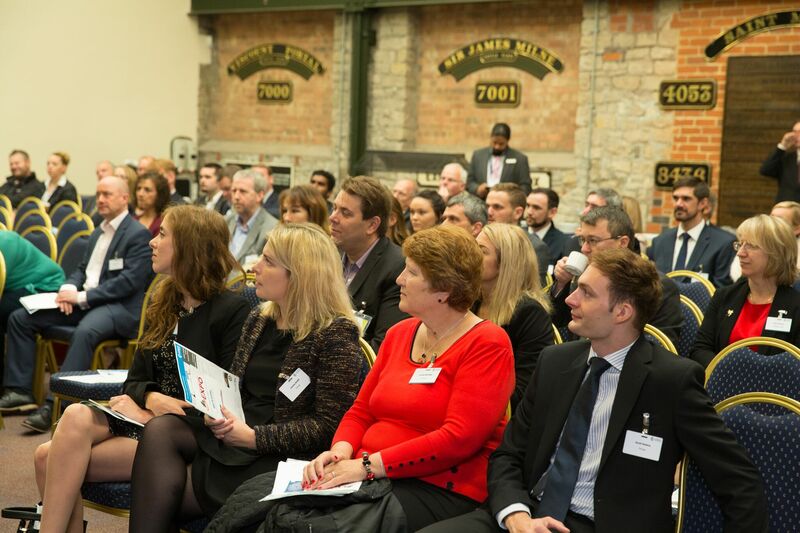 The South West’s largest business show, the South West Expo Swindon is a great place to be inspired, motivated and empowered to take your business forward. The Great British Expos’ regional business shows provide businesses and individuals across the UK with an opportunity to grow. Be inspired by our high profile, leading business keynote speakers. All of our events have been designed to help you to improve and expand your business, develop your knowledge, maximise profits and increase your efficiency. With our free seminars, delivered by experts, multiple networking opportunities throughout the day, an interactive exhibition and some of the best keynote speakers from around the world; a visit to one of our events could really help take your business to its next level. Whether you’re an existing business seeking growth, a start-up business or you want to explore the possibilities of starting your own business – without a doubt you will find something of interest at one of our business shows. Are you looking for a proven avenue to reach your target audience and raise your company’s profile? If so The Great British Expos can help. Exhibiting is one of the most efficient, effective and successful marketing activities available to you. Having a presence at one of the Great British Expos will give you exposure to a wide audience of aspiring, developing and expanding companies and the opportunity to sell your products and services to these highly targeted visitors on a face to face basis. Only at an exhibition can you generate direct sales while simultaneously enhancing your brand image, launching new products, researching your market, building your prospect databases AND maintaining relationships with your existing customers. With Manchester being the home to some of the leading global organisations, it is unquestionable that the business opportunities at the North West Expo are always extensive. Always a winner, 85% of our South West Expo visitors discover exciting new products, services and suppliers. Formerly hosted at Windsor, but now in its more spacious home to allow for growth, Thames Valley Expo Ascot offers a great chance to meet great people and boost your profile whatever your background. Not only have our interactive Workshops been created to help you and your company develop skills and knowledge that you may be currently lacking, they also offer an interesting and enjoyable way of gaining practical hands-on experience. 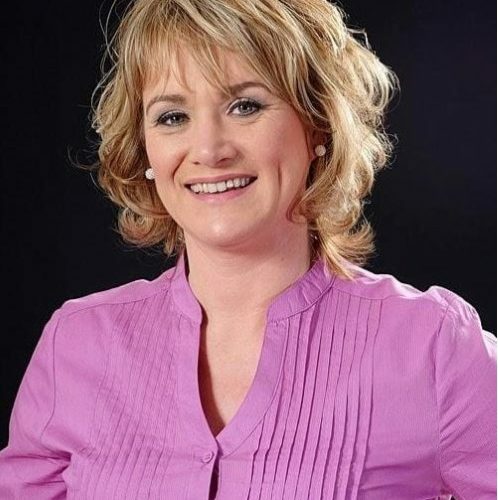 From ‘How to develop business relationships’ to ‘Managing social media communications’ and ‘Making the most of Cloud Technologies’, our series of 30 minute workshops give business owners and managers the skills and tools they need to assist them in running and growing their business. These interactive, classroom style sessions are specially created so that you can participate and bounce ideas off of others. Great British Expos always provide the finest line-up of speakers the business world can offer. Roslyn Bell is a serial female Entrepreneur with a multi-million-pound property empire. Roslyn Bell has faced many life challenges that most of us would simply lay down and accept defeat about. However instead of quitting Roslyn developed a business plan from her hospital bed. Her focus was to build a business empire so her children would be secure when she died. Roslyn’s message is one of courage, self-belief and determination to make it happen against all the odds. Andy Street CBE, former CEO of John Lewis. He stepped down last year to become the first Mayor for the West Midlands. Andy rose through the ranks from shop floor to the boardroom. 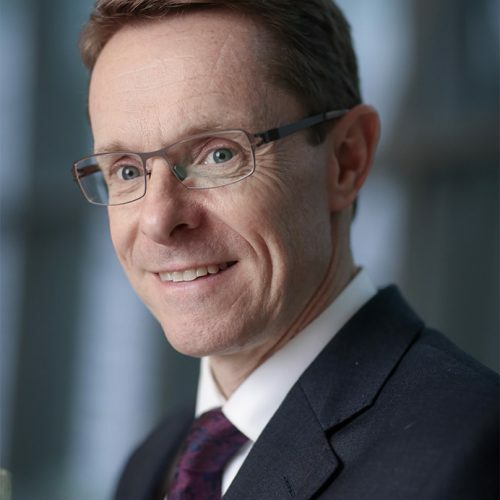 Under Andy Street’s leadership John Lewis has increased sales by 50 per cent, doubled the number of stores – including the anchor store at Grand Central which opened last year – and become responsible for Britain’s most eagerly awaited Christmas advertising campaigns.